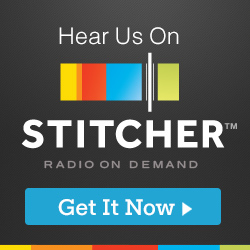 Stitcher: Subscribe to the podcast on Stitcher! In this episode, I interview Cy Watson, a Managing Partner at Pink Sky Capital. Cylus is a long time poker player and has been in the crypto community for years, while recently making the jump into the institutional space. We had a very interesting talk about how institutional money is moving in the space, and some of the issues they are facing. We also discussed the mental side of crypto and how e-sports and gambling is playing a big part in growing the crypto community.